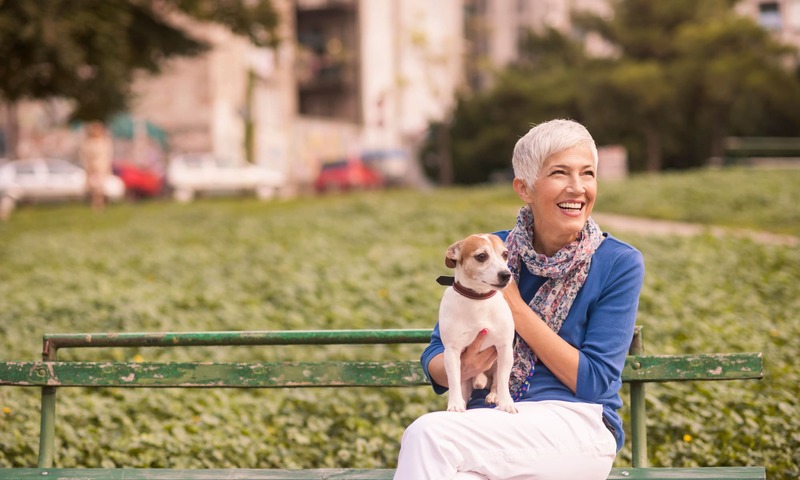 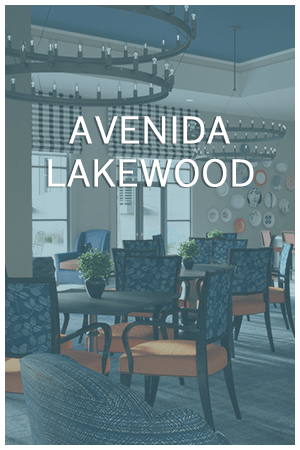 Avenida Partners is dedicated to the development and ownership of the new generation of high-quality, market-rate rental apartment communities for adults age 55 and better. 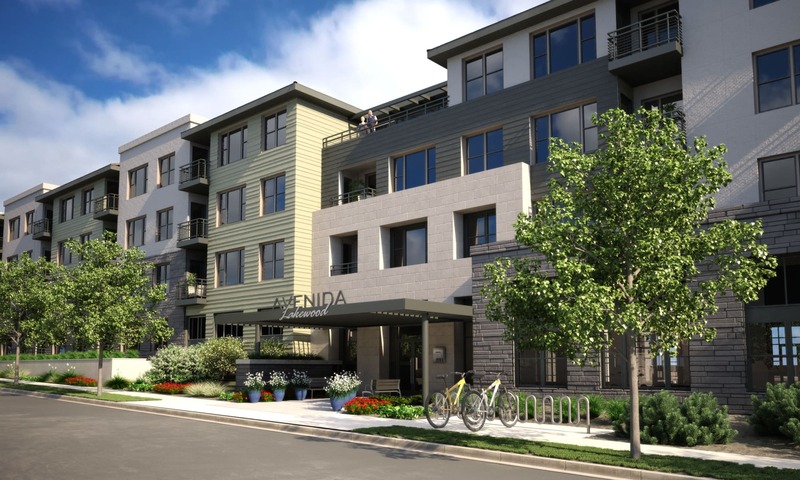 Since 2008, our Avenida Partners team has been perfecting the design, development, and operational specifications and processes that create the right community fit for this growing market segment. 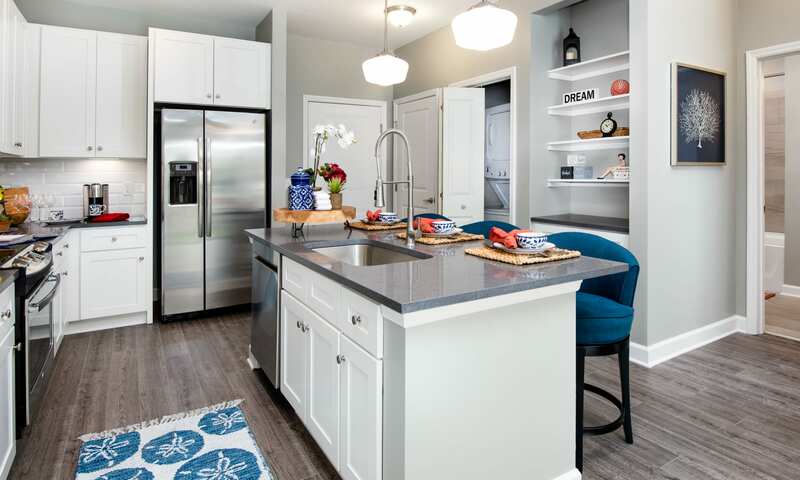 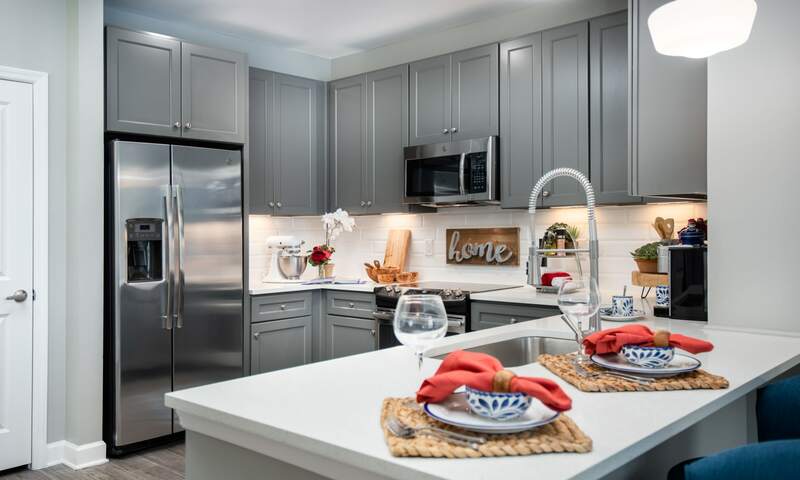 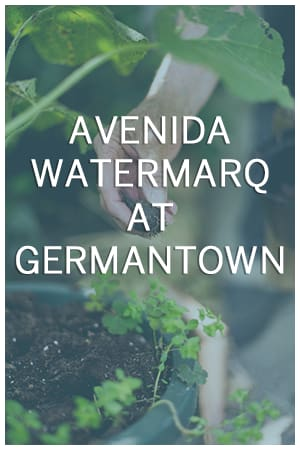 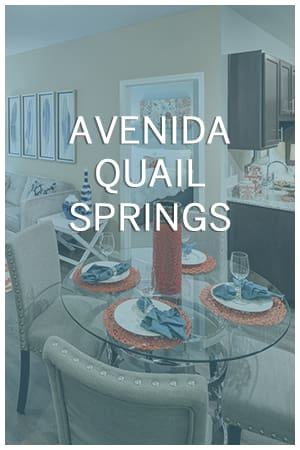 At Avenida communities, residents enjoy stylish apartment homes and an array of community amenities, services, and programs designed to enhance their quality of life—all of this within their preferred location and at a superior value. 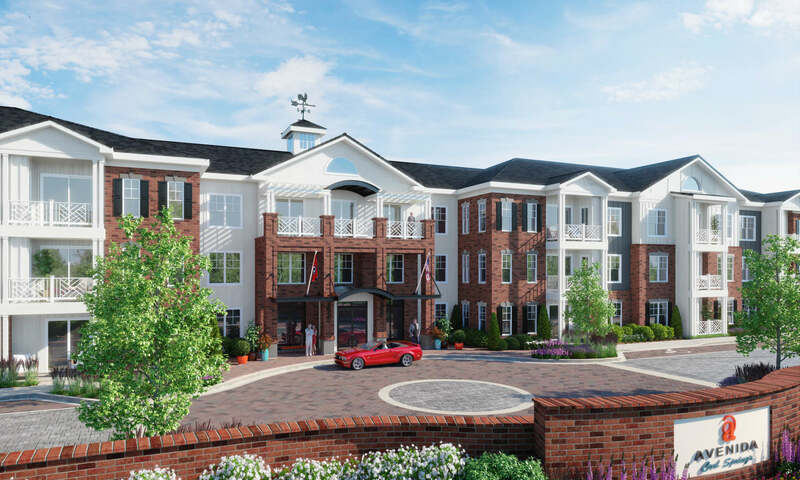 As this generation now comes of age, so does AvenidaLifeTM—a gathering together of all our best practices, born from significant in-market customer insights and seasoned development, construction, and management experience. 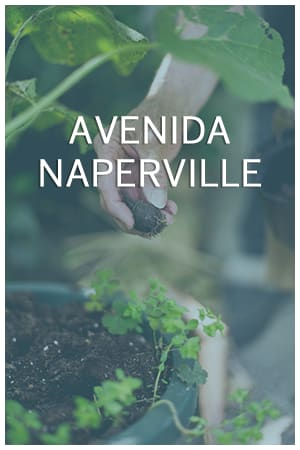 We hope you will take the time to get to know us and learn more about AvenidaLifeTM. 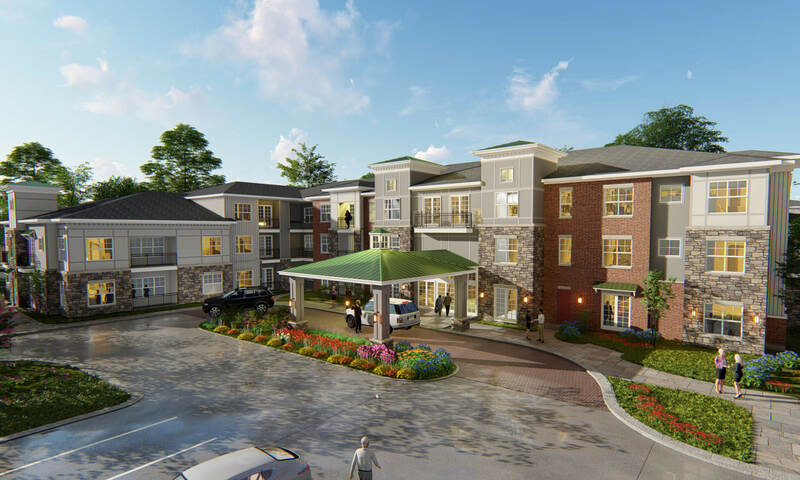 As we continue to develop and deliver the next generation of housing for active adults, our team continues to learn from and build upon our experiences. 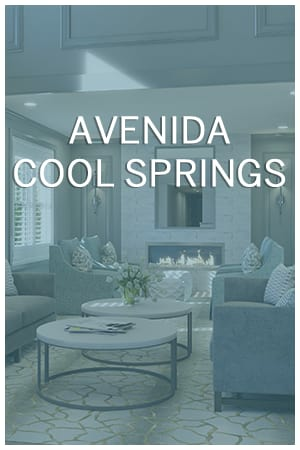 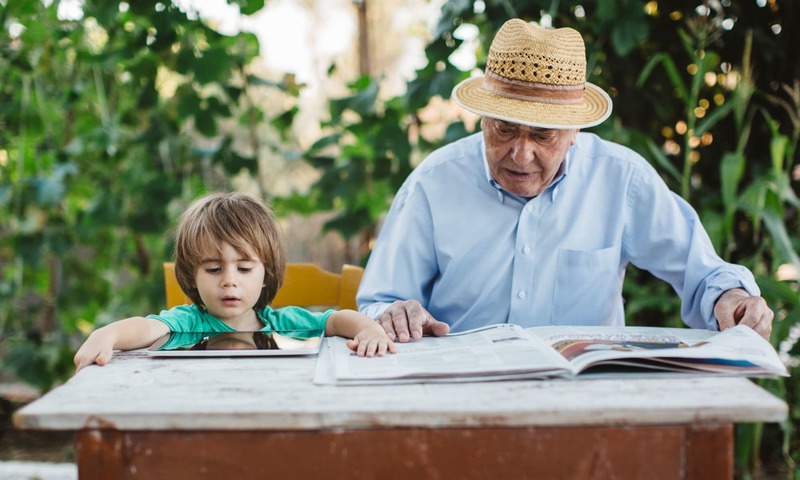 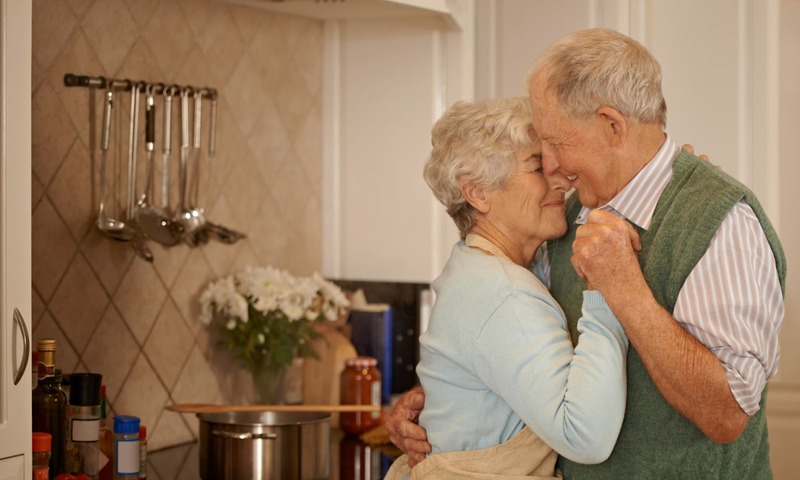 Avenida Partners’ history, expertise, and dedication to providing “right home fit” environments for the 55+ population set us apart as leaders in the industry.